One of many puzzles that leap from the pages of the Bible is the curious position of Judas Iscariot in the wider scheme of things. The synoptic gospels do not agree on his role or the story of his apparent ‘betrayal’ of Jesus: actually, a literal ‘handing-over’ or ‘delivery’ of Jesus if the word paradidomi is more correctly translated. Two of the gospels suggest that the ‘devil’ entered him, something that Jesus had already proved adept at dealing with by a bit of casting out. Why didn’t he do so on this occasion? And if, as seems likely, Jesus foresaw, and may have actively encouraged Judas’s paradidomi, then it was not an act of free will and should not be punishable, let alone seen as the ultimate betrayal for which the ‘loving and forgiving God’ has left the hapless Judas to be almost alone among the irrevocably damned, notwithstanding his clear remorse. And if preordained, why the personal condemnation of the man who fulfils the prophecy – “It would be better for that man if he had never been born”? It was one of many New Testament events that were, apparently, preordained in the Old Testament, the juggling of which has caused many problems of Christian interpretation. Brahms Warum ist das Licht gegeben den Mühseligen? The Spitalfields Music Winter Festival is one of the highlights of the London musical calendar, sensibly positioned in early December just before the Christmas musical silliness takes hold. Founded in 1976, initially to raise interest and money for the restoration of the fabulous Nicholas Hawksmoor Christ Church Spitalfields, Spitalfields Music has grown to became a major arts and community organisation working throughout the year in the East End of London. It’s 40th year included 15 new commissions, programming more than 65 performances across East London, enabling some 5000 local people to take part in free musical activities, and working with communities ranging from 1500 local school children to care home residents. The week-long festival ranged from contemporary jazz, a Bollywood show with ‘a tuba the size of Belgium’, a show for toddlers, musical dinners in a hidden Masonic Temple together with the usual array of top-notch classical music events, with the usual focus on early and contemporary music. Some of Handel’s most exciting and dramatic music was composed during the three short years he spent in Italy, starting when he was just 21. Despite offers of financial assistance from a Medici Prince, Handel famously ‘made his way on his own bottom’, as his biographer Mainwearing put it. Mainwearing suggests that prior to his visit, Handel ‘could see nothing’ in Italian music which, if it is true, is rather surprising, as Italian music had been at the forefront of much of the European Baroque, not least because of the developments in opera, oratorio and cantata. 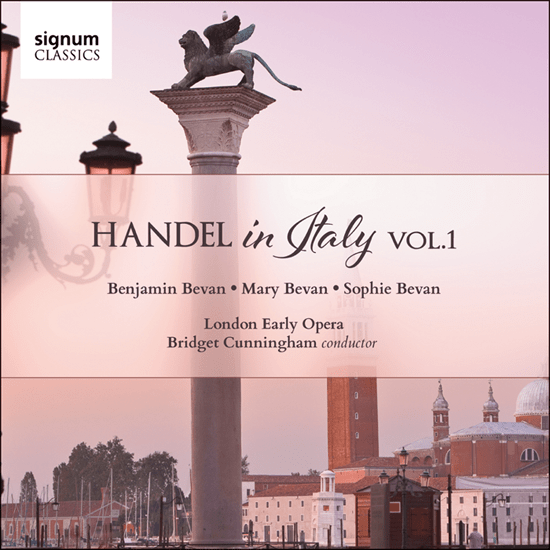 Handel very quickly absorbed the taste and style of Italian musicians both from Rome and also from his shorter visits to Venice, Florence and Naples. In his compositions from this period, he often outdid the Italians in writing in their style – as he did in England later in his life. Sinfonia (cantata 42), Lutheran Mass 3 & 4, Brandenburg Concerto 2. “To make divine things humans and human things divine – such is Bach, the greatest and purist moment in music of all time”. This quote on the ‘miracle of Bach’ from Pablo Casals was mentioned in the programme note setting the concert in context. Built around two of Bach lesser known Lutheran Masses (Missa Brevis), the evening opening with Bach bustling Sinfonia from the cantata Am Adend aber desselbigen Sabbats, composed in 1725, the lengthy instrumental opening (pictured) was apparently intended to give the singers a bit of a break after a busy week. It has a jovial, extended and rather convoluted initial theme which bubbles along until a concluding, and very clever, skipped beat. A conversation between strings and two oboes and bassoon, this is the type of piece that Bach probably scribbled down before breakfast but, 300 years later, stands as an extraordinary example of his genius and skill at turning a string of notes into something inspired and divine. The Roundhouse is the latest of the Royal Opera House’s ventures away from Covent Garden, another being the Sam Wanamaker playhouse at The Globe. The circular building (a former engine shed in North London, and one of my haunts in earlier rock concert days) made an impressive, if acoustical tricky, venue for Monteverdi’s Orfeo. The audience sit in a 270° arc around the off-centre circular stage with the instrumentalists of the Early Opera Company at the back of the stage. The Prologue opened with a young and rather sour looking Pluto and his entourage processing down a long sloping gangway onto the stage and up to a raised dais above the orchestra and what turned out to be the entrance to Hades. The gods were accompanied by be-robed priests who turned out to be the three Pastore (billed as ‘Pastors’ – very droll). It had the air of a court house, with the gods sitting in judgement as the scene unfolded below. Musica (who turns into Euridice via an on-stage costume change) sat with Orfeo draped pieta-like across her lap, a touching scene reversed at the end of the evening.The only prop was a simple chair, with the other scenes created by a lively group of 14 child dancers and acrobats (from East London Dance) who created arches through which the protagonists moved, as well as the ripples of the Styx. This was the first attempt at opera direction by the Royal Shakespeare Company’s former Artistic Director, Michael Boyd, and he sensibly resisted the temptation to overly embellish the plot. The sparse setting allowed the focus to be on the music itself, something that the young singers rose to with considerable aplomb. The Transylvanian baritone, Gyula Orendt was a most impressive Orfeo, the clarity of his voice overcoming some slight pronunciation difficulties and the curious spectacle of him being hoisted precariously into the air at the end. Mary Bevan was outstanding as Euridice and Musica, both with her acting and the beauty of her voice. The other members of the cast were of a similar high standard, including the chorus drawn from Guildhall students. However, I was not convinced about casting Susan Bickley as the Messenger. 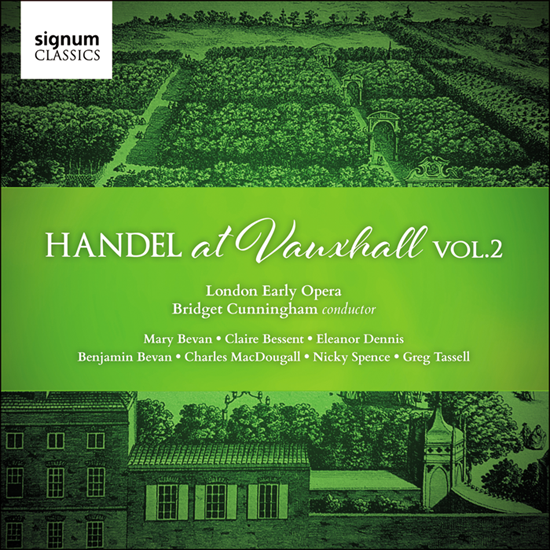 The playing of the Early Opera Company and Christopher Moulds’ musical direction was spot on. There is more I could write about some of the production issues, but will certainly remember this as a fine musical event.